Felfil is a DIY filament extruder for 3D printers completely open source, designed and built for domestic use but also for makerspace. It has been tested for extruding PLA and ABS into filament spools, but is also ready to test polymers with higher melting temperature, such as PET. The purpose of the project is to allow anyone to make custom filament for its 3D printer reciclyng plastic waste, unsuccessful prints, old models, packaging or starting from plastic pellets; keeping an eye to reducing waste but also to save money for users. 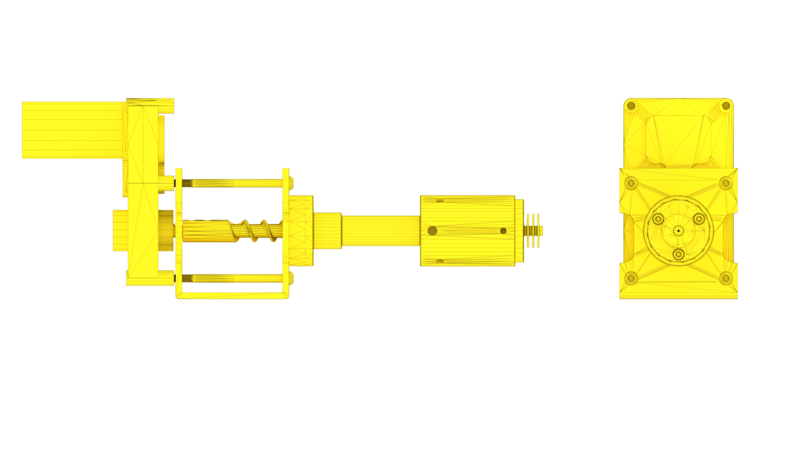 Download for free the technical detail of this filament maker. With this goal borne our filament maker project, designed with the maker philosophy and developed within the Fablab Turin. Trying to exploit the opportunities of our time, we give new life to unused components; other necessary parts are readily available on local markets or self-producible in a makerspace. Felfil Evo is a commercial filament extruder, the evolution of Felfil. It’s improved in quality and performances, but it’s still open source. Download the source files at the bottom fo the page. Also Felfil Evo, like its predecessor Felfil, is an open project. However it use some important parts that are specifically made and are very expensive when handcrafted in single pieces. 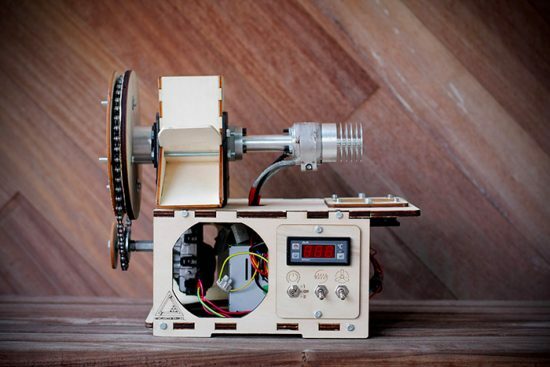 So we decided to offer you that DIY filament extruder kit which includes only the mechanical components. All other parts, like heaters and electronics (Arduino based and compatible), are easily reachable on the market and are almost the same used in 3D printers. 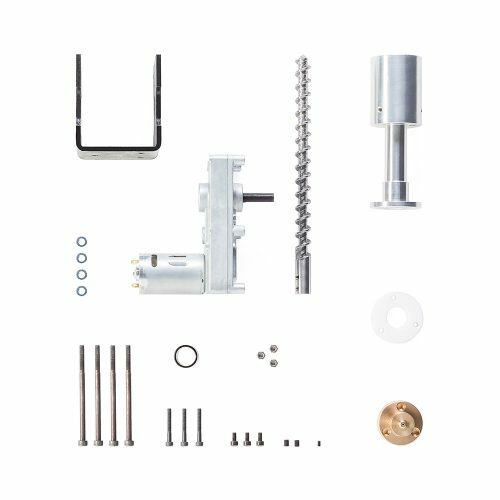 So you could complete the extruder by yourself, starting from the Felfil Evo Basic Kit. But don’t worry… you can complete your personal filament maker easily by download our guides down below.